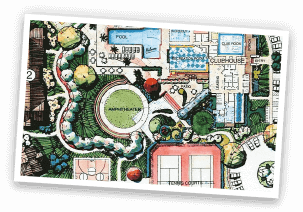 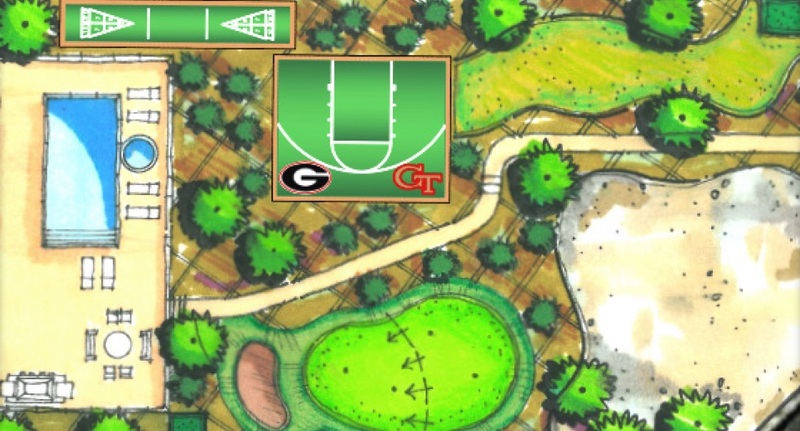 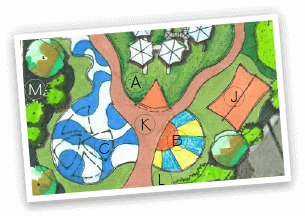 The Recreational Group was approached to develop the ultimate backyard. 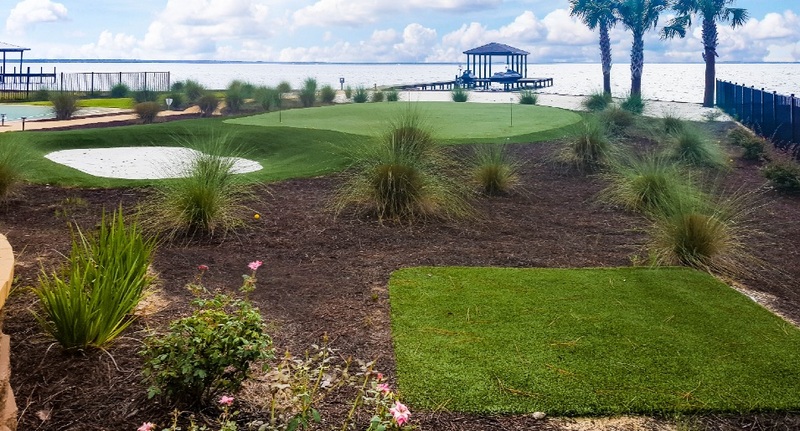 Our design specialists developed traditional landscaping with innovative backyard amenities from Tour Greens and VersaCourt to create a space where the homeowners could relax and play while enjoying the beautiful scenery. 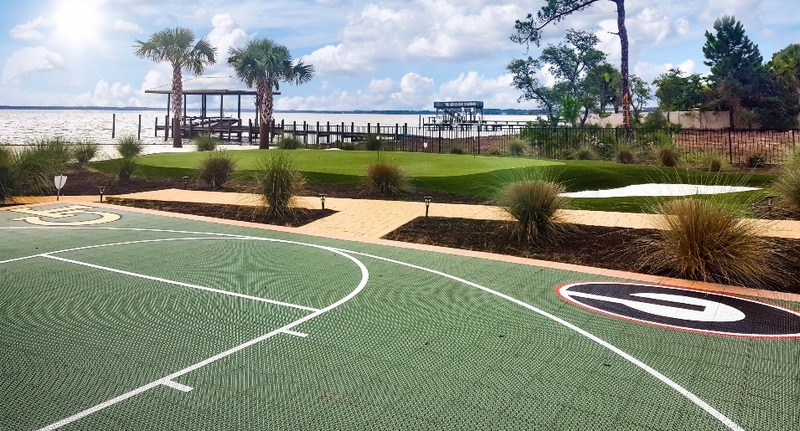 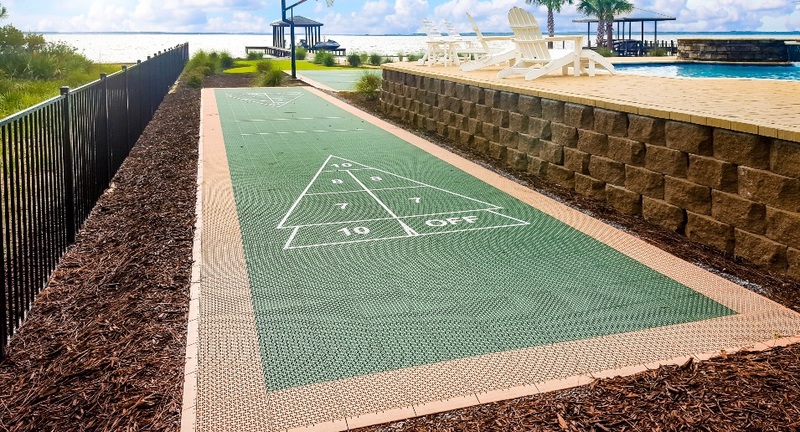 By integrating a Tour Greens putting green with a second cut of short game turf, a sand bunker and a chipping mat, these homeowners can practice multiple elements of their short games while enjoying their beautiful view of the bay.